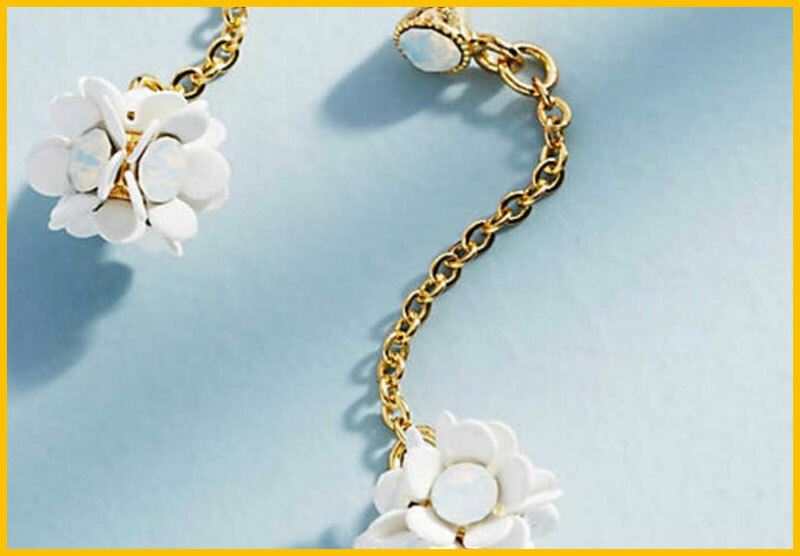 On a regular basis fresh, new and trendy accessories show up at the stores. While this can be exciting, it can also get overwhelming, not to mention easy to fall prey to buying accessories you may like but don’t need. 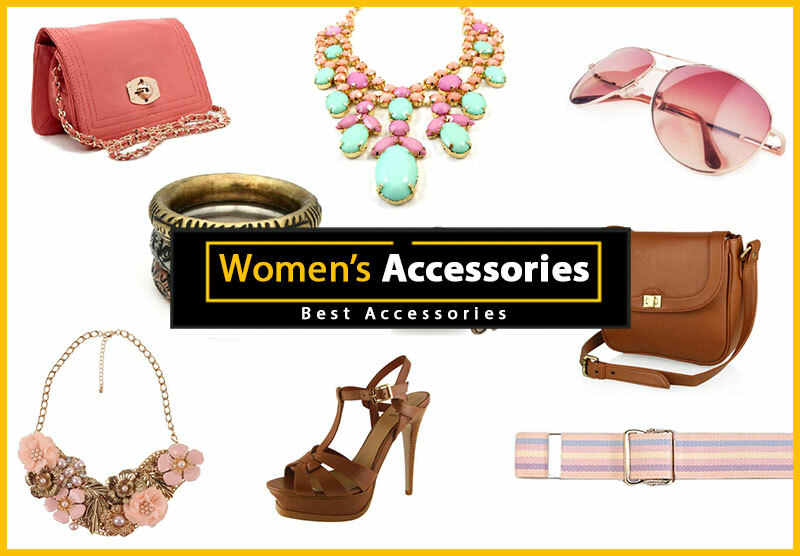 Get tips here on how to choose the best accessories for your lifestyle. Take a look at your lifestyle closely and assess how time you spend doing each thing. For example, you might be a working mother who is involved in numerous activities both with your kids and in your community. Calculate the percentage of time you spend doing each of these activities. The goal is to buy the right amount accessories that match to the lifestyle you lead. Doing this will keep you from over buying in one area and under buying in another. Yes, those stilettos may be gorgeous, but they are of no use to you if your lifestyle doesn’t call for them. The next thing to notice are the needs. While getting dressed, you may notice that your need for certain accessories, like a brown belt for that new dress or a pair of versatile tan pumps that will work with everything. The more the need nags you, the higher it goes on the list of things to buy. You will also be more likely to wear these accessories because the needs have already been established. Just because something is trendy doesn’t mean it’s right for you. In addition to lifestyle look at your body shape. Lace up flats may be super hot right now, but they’re really not good for women who have large ankles and calves. 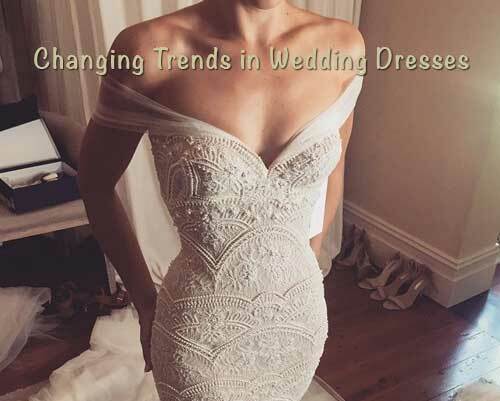 Eliminate the accessory trends that aren’t right for you by knowing what does and doesn’t work for your body. What do you have coming up in the next week, month, even six months. Most of us have something on the calendar that will require a certain type of dress code. Don’t get stuck at the last minute without the right shoes, bag or jewelry. 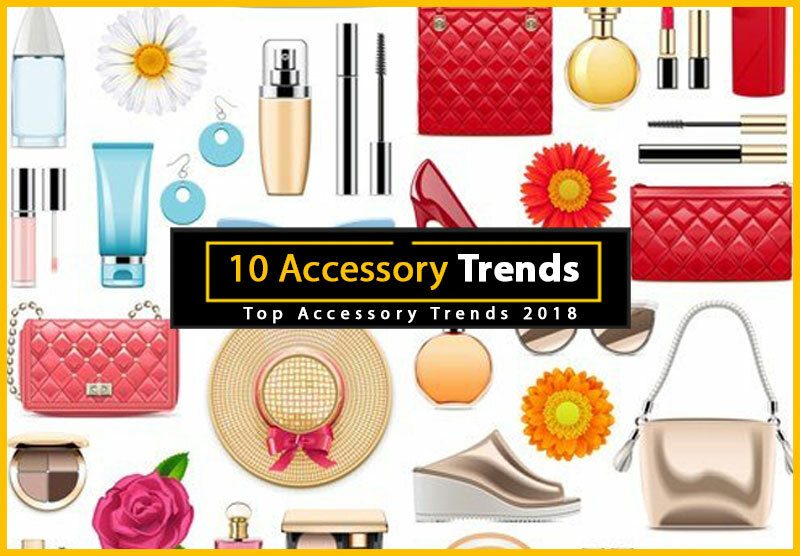 Compose a list of accessory shopping needs based on what you have planned in the coming months. It can be all too easy to fall into the trap of duplication when you find things you like to wear, especially with accessories. 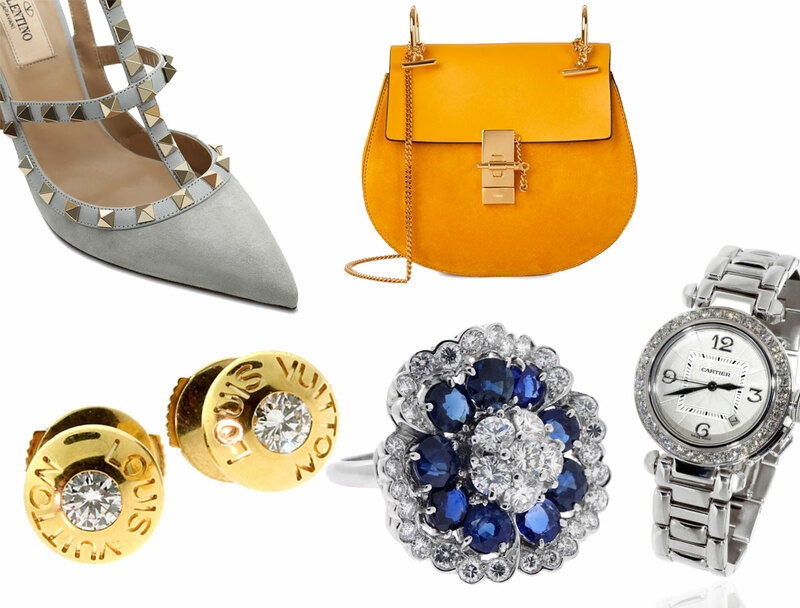 Once you find shoes that fit well or jewelry that seems versatile, it’s too easy to go back to the same well. However, too much of the same can cause you to split your wears, as I like to call it. Splitting your wears means to spread the need of one item across several, therefore diminishing the value of each item of duplication you own. 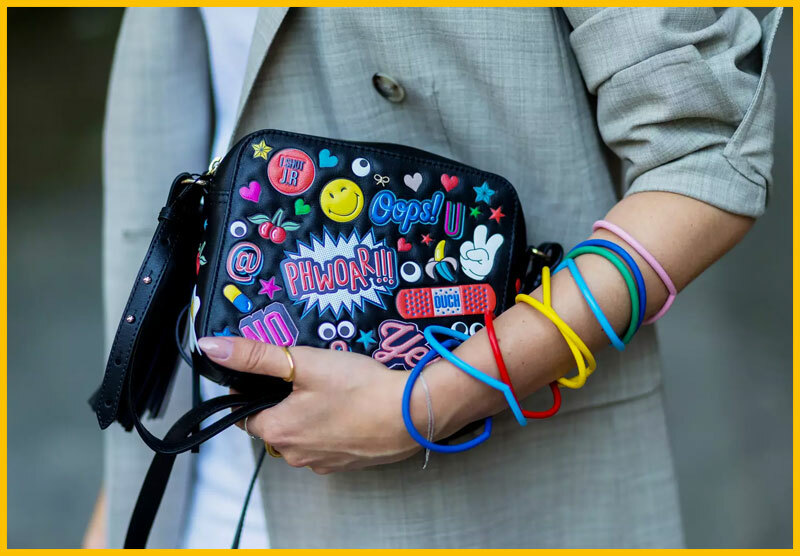 Yes, accessories can easily add fresh pops to your looks, however, you also want to make sure you have the basics covered. What is a basic to one person may not be a staple to another. Yet, typically accessories like a pair of hoop earrings, basic pumps, one good handbag, a string of pearls, falls into the basics category. After that you can add more excitement, but you want to make sure you have your fail-safes. 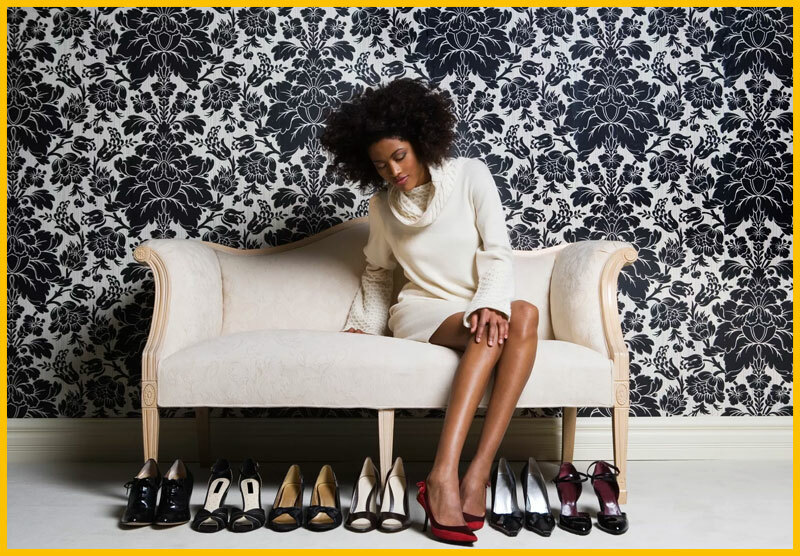 So often, women will have jewelry boxes stuffed with jewelry, tons of shoes, multiple handbags and lots of other accessories, like scarves, belts, and more, yet, find themselves gravitating towards a few pieces over and over again. While accessorizing may just seem like another thing to do in the morning, what’s the point of having so many options if you don’t wear them? One of the best ways to get more from your accessories is simple, actually wear them. 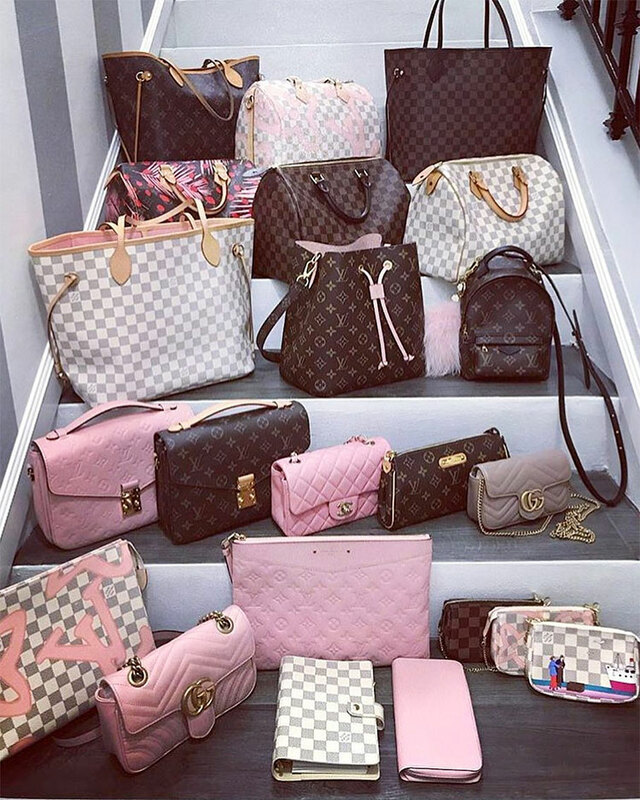 Instead of buying accessories for a life you wish you had, be honest and clear about who you are, what you will and won’t wear, how much time you want to devote to putting your looks together each day and buy accessories accordingly.